Digital Nas is becoming the next go-to producer out of Atlanta. He’s handled production on some big songs from the likes of Playboi Carti, Lil Yachty, A$AP Ferg, Levi Carter and Keith Ape, just to name a few. He’s gearing up to make a mark in the rap game this year and has everything under his belt right now to make it happen. With a new project on the way, he bring his new song “Revenge” featuring Lil Yachty to HNHH for an exclusive premiere. Digital Nas is gearing to release his Oldies But Goodies project in mid-April. With a title like that, it should come as no surprise that he samples The Who’s “Baba O’Riley” for the track and brings it to 2018 with the 808’s booming. 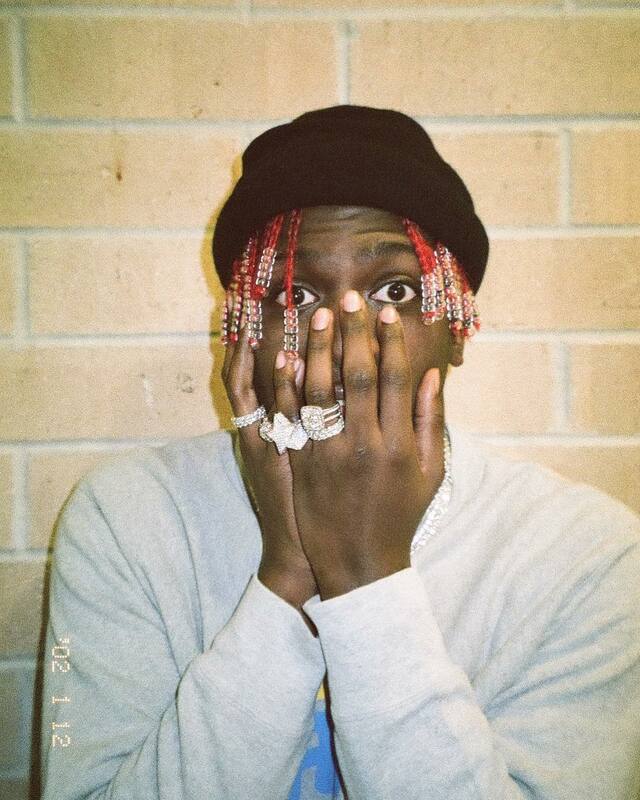 Lil Yachty swoops in to handle the vocals on the track. His melodic, rap-sing flow makes it a heavy song for your weekend listening.